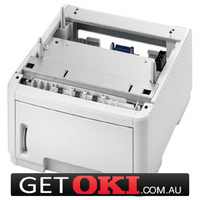 The network ready OKI B820dn prints at a fast 35 pages per minute and is an ideal A3 size printer for the office or workgroup situation without taking up too much space. The B820 comes with a 530 sheet tray, 100 sheet MPT with the option of adding an extra tray or duplex unit. 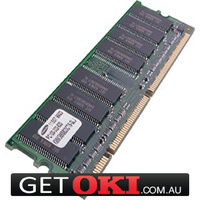 A 3 Year On-site Warranty is standard when registered on the OKI Australia website within 30 days ofr purchase.. 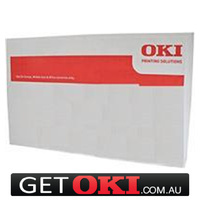 Your OKI B820dn A3 Mono Printer(44675905dn) can be dispatched today for delivery to your door for only $24.95 Inc GST.